We are a official SmallRig reseller. 5.Opening for hand straps, 1/4’’-20 and M4 screws. 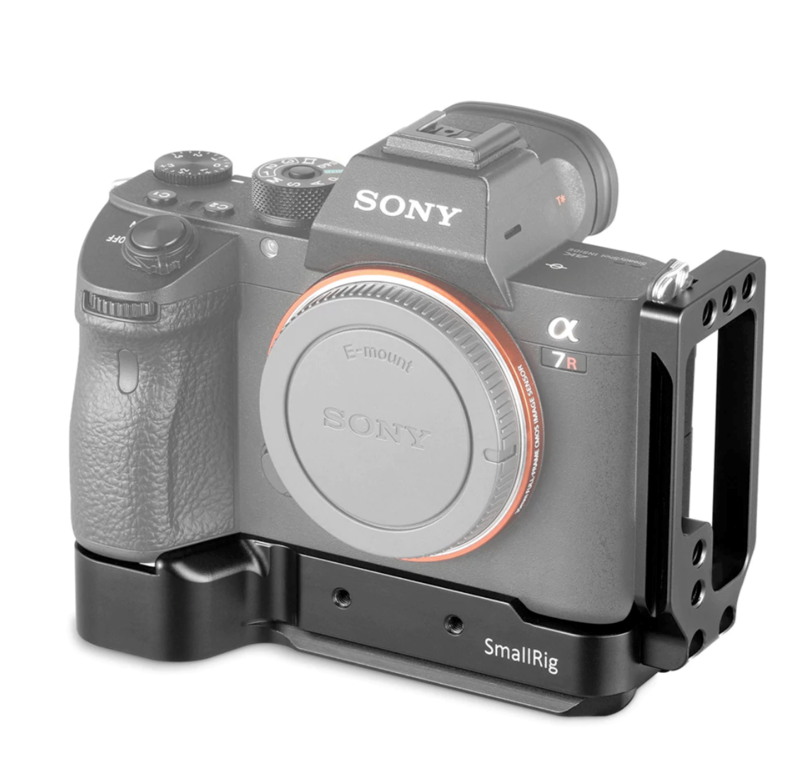 This product is custom designed for Sony A7RIII, A7M3, A7III and A9 cameras. Both the base plate and the side plate are of Arca-Swiss standard. It mounts to the camera's tripod socket and extends 20mm height for more comfortable gripping. The side plate is detachable and slidable as per your needs. Accessories such as hand straps, and Metabones adapter support 1764 could be attached to it, providing more stability.